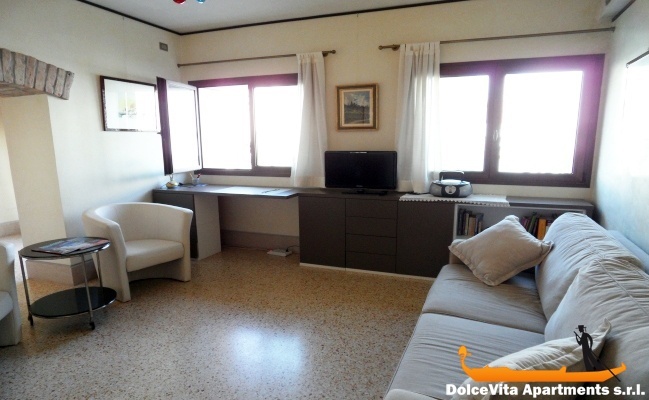 Apartment N. 63: It can accommodate up to 2 people, it is rented from 190 € per Night (not per person). 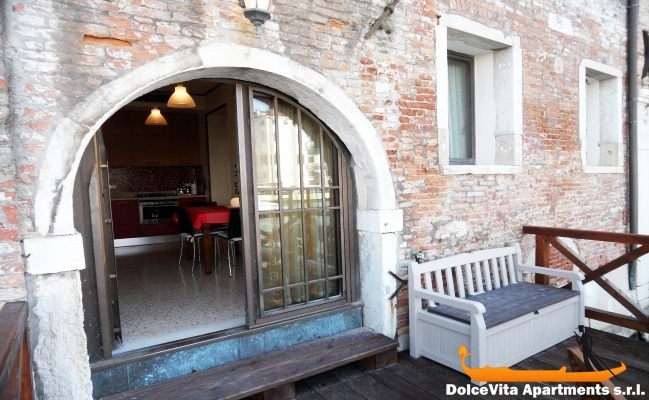 The sensation entering this apartment will be to see Venice from the cabin of a yacht. 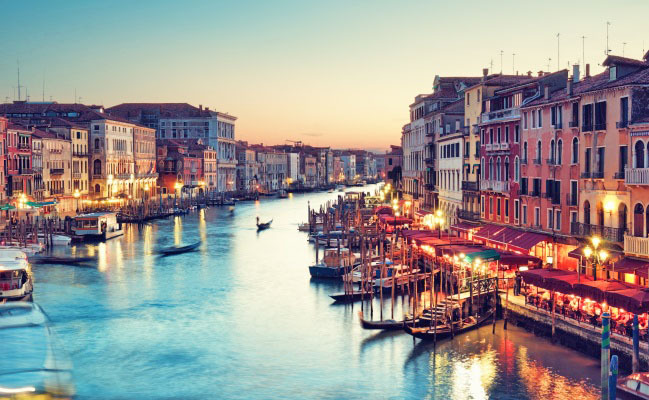 The apartment overlooks the Grand Canal, you can go out on the terrace and watch the gondolas moored under the house, enjoying a Bellini at sunset and admire the majestic buildings on the opposite site. 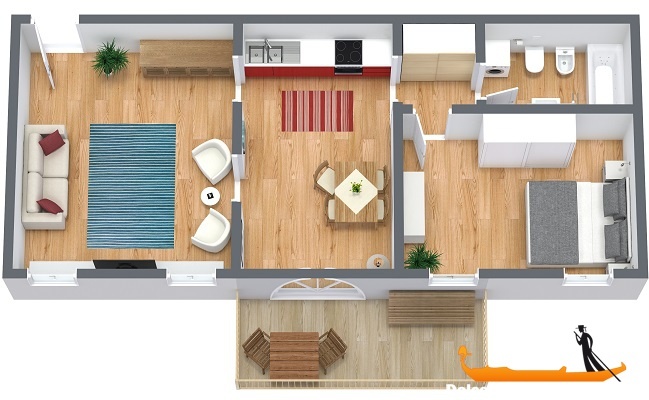 It comprises a large living area with sofas, armchairs and TV, a kitchen, a large double bedroom and a bathroom. 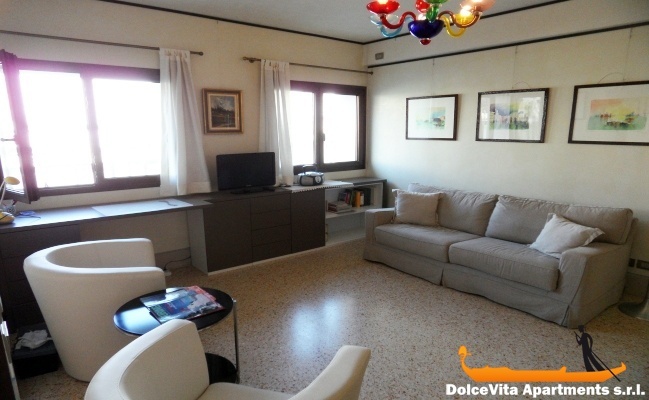 The apartment has been completely renovated and furnished. 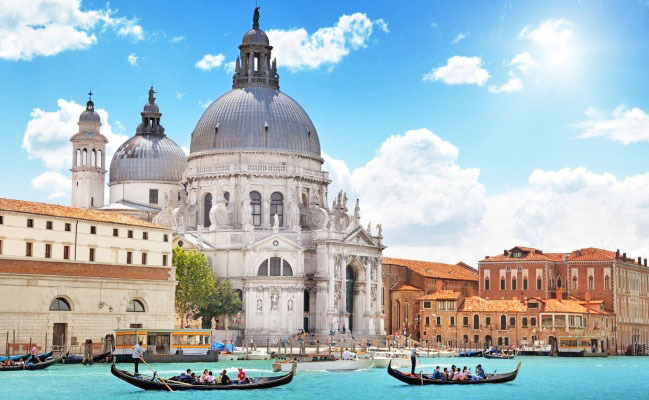 The church of the Salute is a few steps and with just €2 you can cross the Grand Canal and landed comfortably in the Saint Marks district (the gondola service is outside home). We had an excellent stay in the heart of Venice. The description of the apartment and its location is perfectly in line with what we experienced on site and we hope to return. We were very satisfied with the service, from the simple and fast booking by internet to the reception on site by Valentina. Due to a long flight delay we reported to her as soon as we became aware of it, Valentina was perfectly adapted to our new arrival times to receive us in the apartment. We salute her professionalism and her availability. 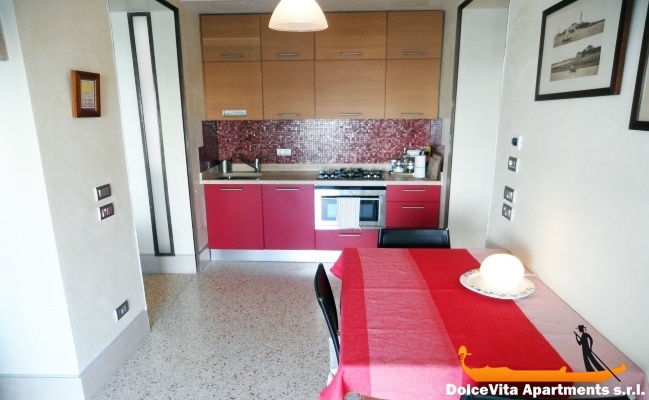 nice apartment, very central, 2 minutes from the vaporetto 'Salute' in Dorsoduro, not yet in the sights of mass tourism. Very terrace on the Grand Canal. I will return with great pleasure! 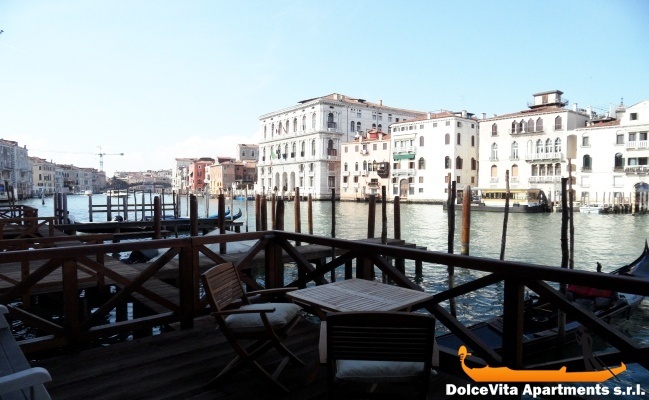 Perfect central location and beautiful view over the Canal Grande. Good guidance and explanations from Valentina. Thank you apartment in a very good position though a little dated. Valentina met us and was very pleasant. Written location of supermarkets and how to get to them would have been appreciated...we suggest getting a pass for the Vapporeto asap when arriving in Venice. For the local supermarket go from the Salute and get off at C'a Rezzonica for the well stocked supermarket in Cp. 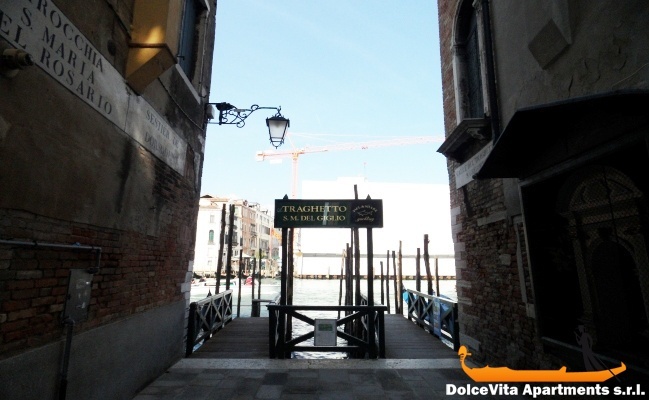 S.Margherita and take strong shopping bags with you! There is no other comment to make on this very very nice apartment than rating 5!!! 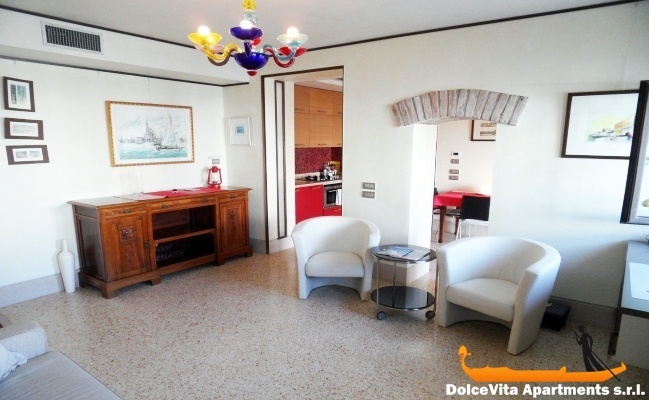 We loved the location and for two people the apartment is perfectly suitable and everything was perfectly in order. The service from your organisation also functioned perfectly from the beginning when we made the reservation to our last day. 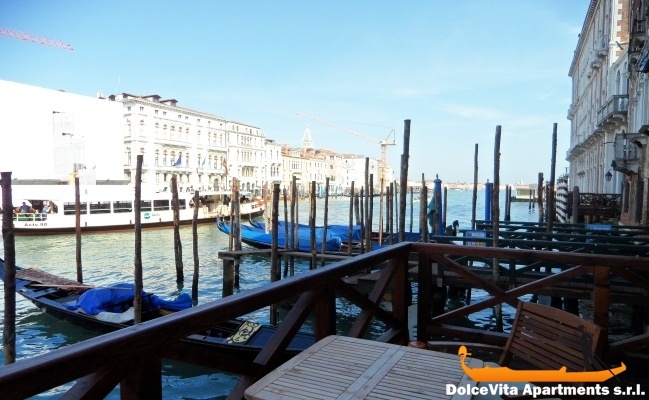 Valentina also has a very high service standard and in short - we loved the apartment and her/your service was perfect —- we will absolutely try to book it again whenever we return to Venice. This was the forth time we rented an apartment in this beautiful city and this apartment was Best of Best! 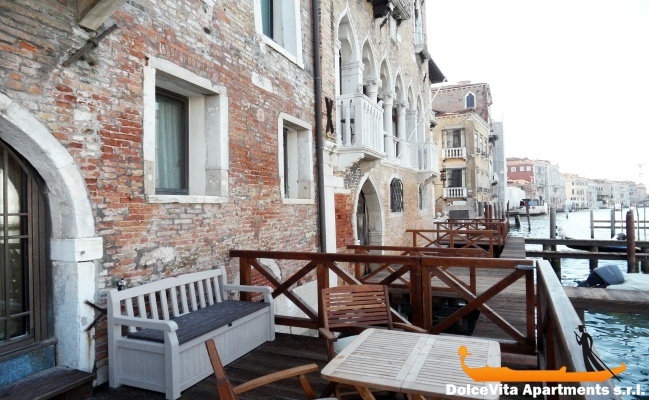 We had a great stay in this very beautiful apartment, enjoying the best of Venice. The description of the apartment on your site corresponds in all points to what we have seen and appreciated. We hope to come back again. 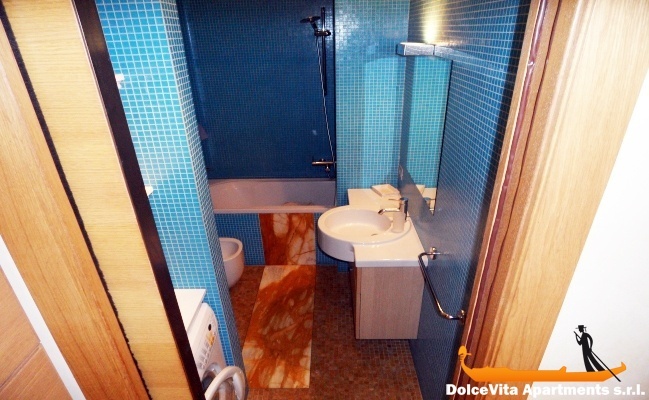 We were very pleased with the service, from the quick and simple booking on the website to the on site welcome by Valentina with all necessary information for our stay. Apartment is in a fabulous location. 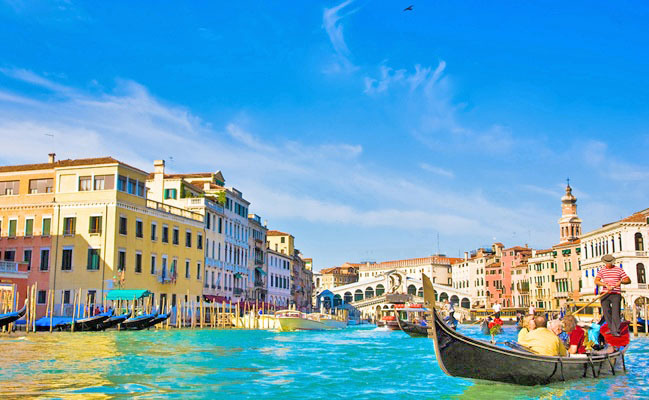 It has everything you need to settle into the Venetian way as quickly as possible. Air conditioning, washing machine, dishwasher and an exceptional deck right on the Grand Canal to sip on your aperol and watch the world go by. Service and assistance with checking in and out was good and flexible fir times due to flights in and out if Venice. Very good service, a young woman very careful and very kind. It was a wonderful place, a beautiful well-equipped space. We could confirm we had a marvelleous time in Venice. 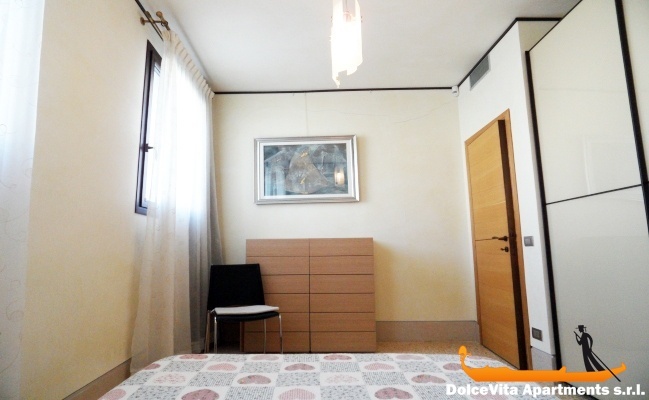 The apartment was well equipped, very convenient, quiet, located in a nice surrounding and nevertheless very close to St. Marco Square. For us it is worth the maximum points. The only point we could raise is that we did not have a proper WIFI connection, even after Valentina had helped us with the connection code! No 63 is in an excellent location. It is well equipped but it would have been helpful to have instructions on how to get to the supermarket. (Valentina did point us in the right directions i.e. across the canal but didn't explain exactly how to get there-we spent a long time wandering around) It would also have been nice to have tea, coffee and milk on arrival. 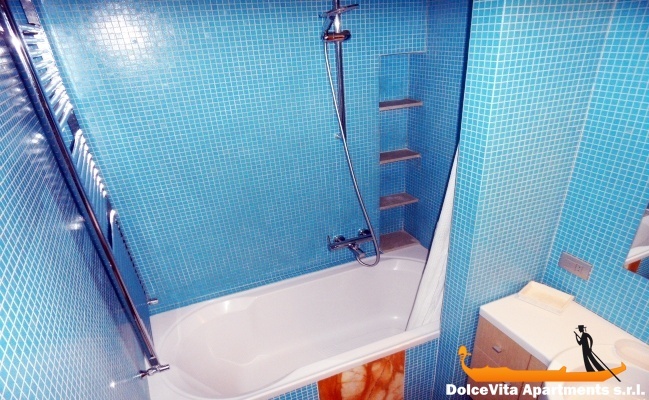 - It is perfectly clean, maybe the towels a bit' worn out, and the hardness of the bed! Very satisfactory welcome by Valentina punctuality and friendliness. 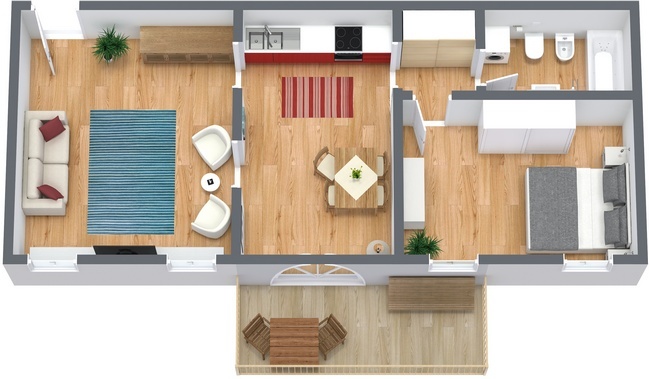 Very nice apartment with maximum comfort. Unpayable view of the Grand Canal. Apartment that allows you to enjoy and listen to the lagoon in all its splendor. 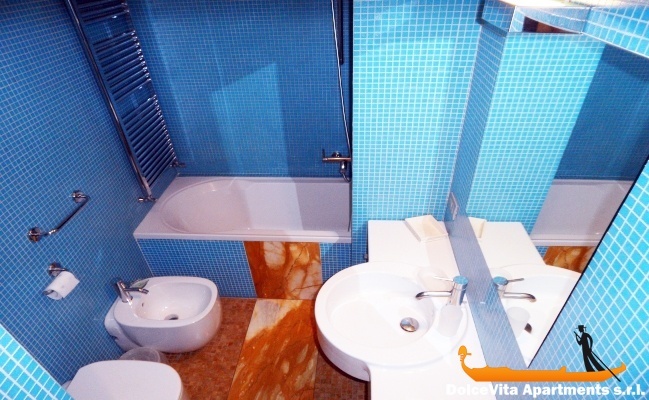 Great location, very quiet, well-equipped apartment with air conditioning. Lacks the wi-fi service. We were very happy with the apartment number 63 and we give a 5 rating. Personally I would recommend it for its charm. 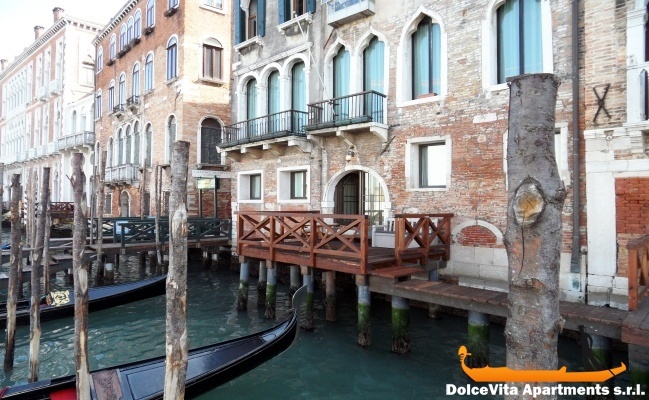 It is located in a privileged position, facing the Grand Canal. 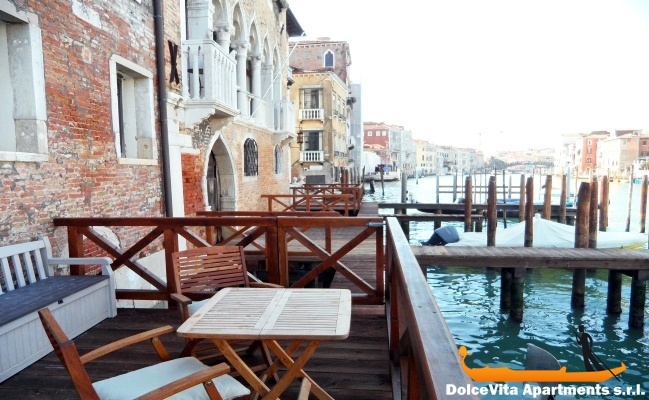 Its terrace offers an excellent view of the flow of venetian life. Sit there to relax and enjoy the magic of the city is a delight for the senses. The interior is comfortable and cozy and well equipped to offer a pleasant stay. The staff who greeted us was always very friendly and we had no problem.